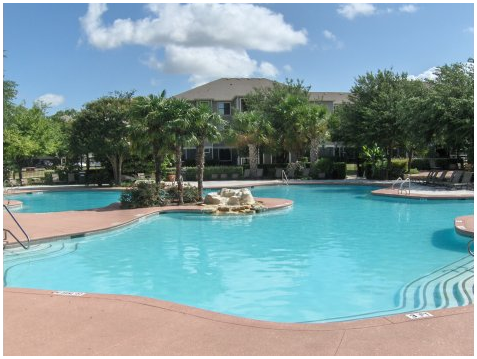 ​​​​​​​​​AUSTIN – University Estates and University Village have been sold. Combined the properties offer 846 units, totaling 2,700 beds. University Estates, located at 1300 Crossing Place, is a 38-building community completed in 1997. It offers 498 units with two- to four-bedroom floor plans. ​​For more Multifamily data, see Austin Multifamily Market Research.